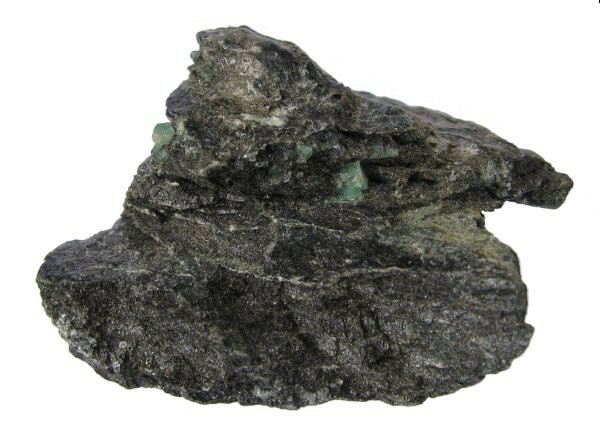 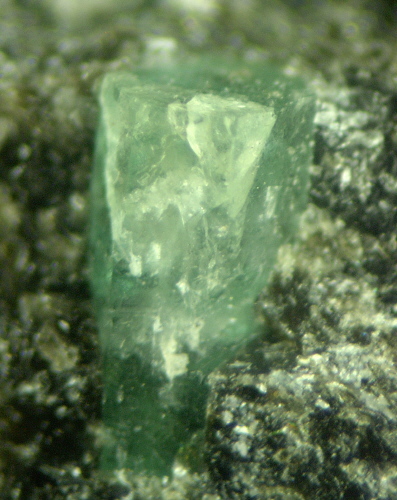 Emeralds crystallized where beryllium-bearing, potassium-rich pegmatites intruded into ultramafic komatiitic schists of the Murchison Greenstone Belt. 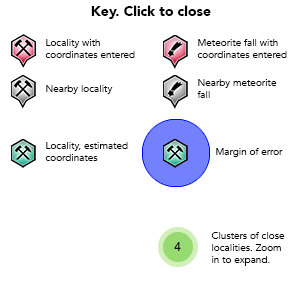 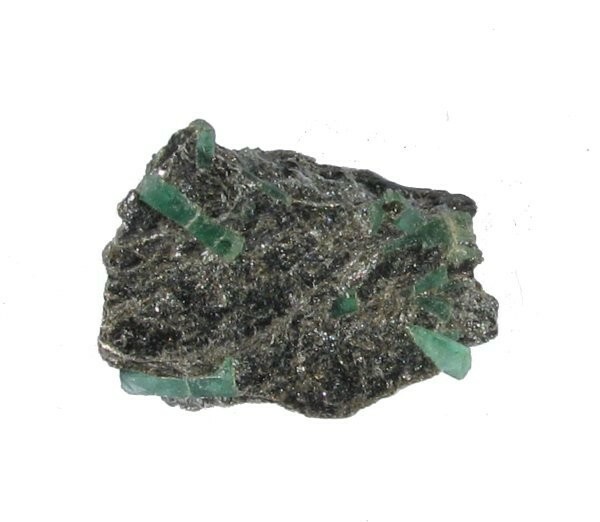 Emeralds are principally hosted within the biotitic alteration envelope that surrounds the pegmatite; these represent localized zones of intense potassic alteration. 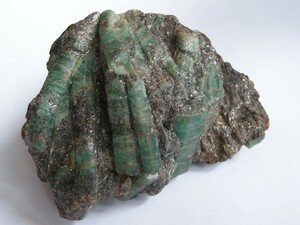 A minor amount of emeralds is hosted by the pegmatite.